I know July has 31 days, still I am not going to let a small thing like that stop me from doing the 30 day song challenge throughout the month. I’m a rebel, yeeee-hah! So to start with, my favourite song; to be honest I have loads. Boyz II Men’s harmonies on End of the Road, the lovers reggae of Beres Hammond on Tempted To Touch. Marvin Gaye spilling his political heart in to What’s Going On was another contender, or his smooth seduction on Soon I’ll Be Loving You Again. Eric Roberson’s heartfelt tale of a seemingly impossible love on Find A Way, there are so many great great records in the world. Still there is one that always sticks out for me. I first heard it on a cold, wet, dark London evening when I was about 13. My mum had collected me from band practice and we were driving home. She had Jazz FM on. We pulled up at the lights, rain was pummelling against the windscreen and then it was like everything stopped the second the song began. I was memorized. Drawn in by horns and subtle strings which grew and disappeared. The minute it finished I searched for a rewind button (forgetting it was the radio). I have loved the song every since. This is musical magic in my eyes. 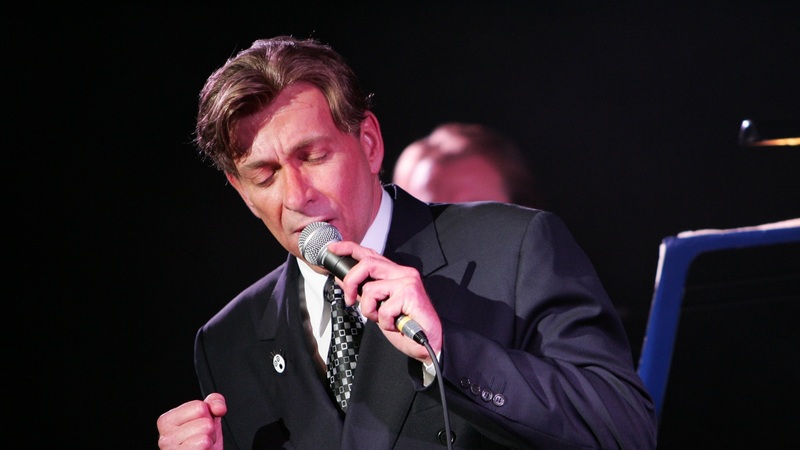 Posted in 30 Day Song Challenge, SongsTagged 30 Day Song Challenge, Bobby Caldwell, Music, songs, What You Won't Do For LoveBookmark the permalink.